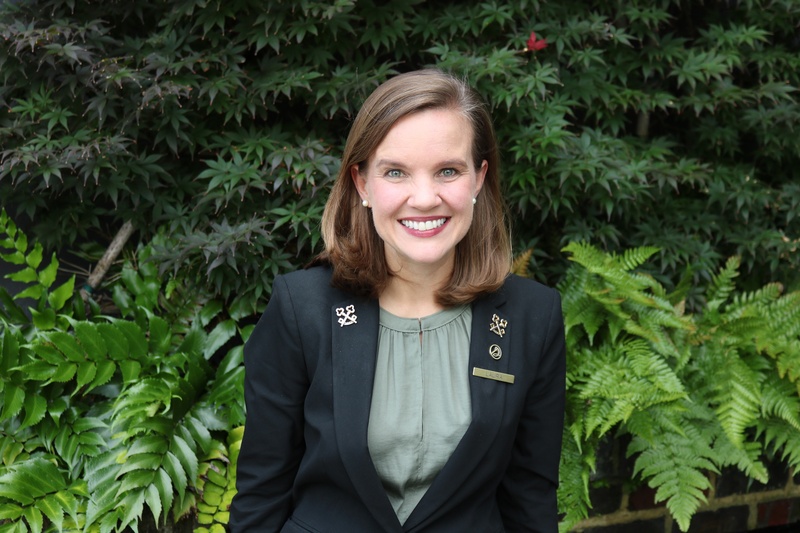 ALICE sat down with Les Clefs d'Or member and Chief Concierge of The Dewberry in Charleston, Laura Cunningham, to discuss the current opportunities and challenges for the concierge, the impact of technology on the profession, and the future of the concierge industry. 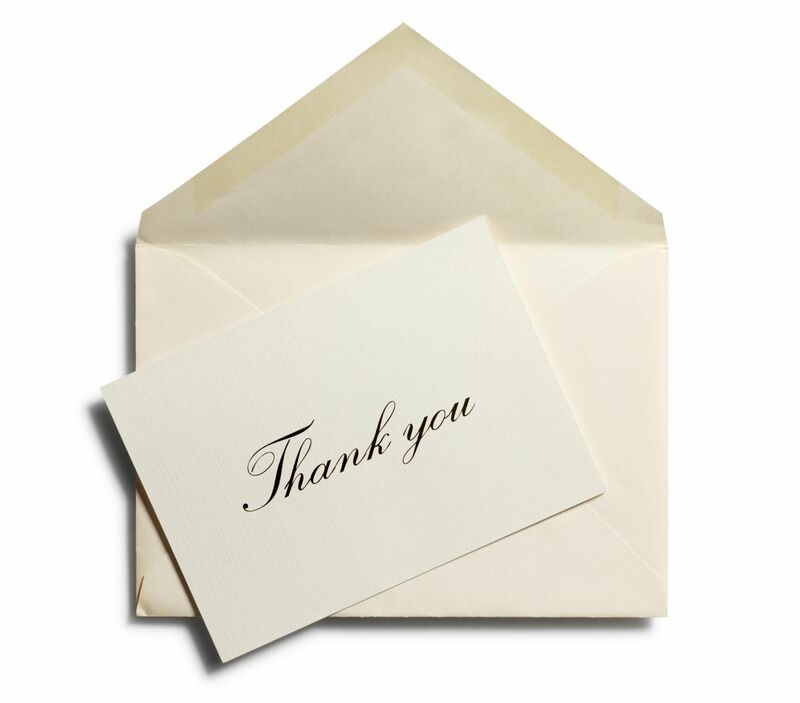 What brought you to the hospitality industry and the concierge profession? Someone once told me, make your hobby your job. I’ve always had a passion for traveling and experiencing a destination through the eyes of a local. Someone recommended I start a career behind the concierge’s desk and I haven't left. I love exploring all of the incredible restaurants, neighborhoods, and attractions found in the cities I am lucky enough to reside in and providing others with recommendations that will make their trip most memorable. Nine years later, I am just as passionate as my first day behind the concierge desk. What’s the best thing about being a concierge? What’s most challenging? The best thing about being a concierge is receiving positive feedback from guests that have an unforgettable experience. It’s extremely rewarding to know you’ve accomplished the goal of providing your guest with the best recommendation. On the other hand, one of the most challenging aspects of being a concierge is keeping up with the growing city and constantly expanding list of attractions, exhibits, and restaurants. I often rely on the local visitor bureau to help me stay informed with what is going on in the local area. What do they think of the impact of technology on the profession? I think technology has been very beneficial to my profession. I personally believe I could not do my job without evolving and using the latest technology. I need to stay ahead of the guests with a smartphone or the well-educated traveler who knows everything, and technology allows me to do that. Everything I need is done through programs like ALICE. These concierge programs simplify my job and take out many of the tedious steps a leisure travel deals with when researching. ALICE provides the most up-to-date information on the hours, location, and contact information, as provided by Google. It allows me to immediately generate beautiful confirmations and itineraries, which is very helpful. Another way technology has positively impacted the concierge industry is by improving communication with guests. In today’s world, everyone is constantly on their smartphones, ALICE’s newest features allow me to confirm reservations and guest itineraries more efficiently. Where do you see the profession 5 years from now? 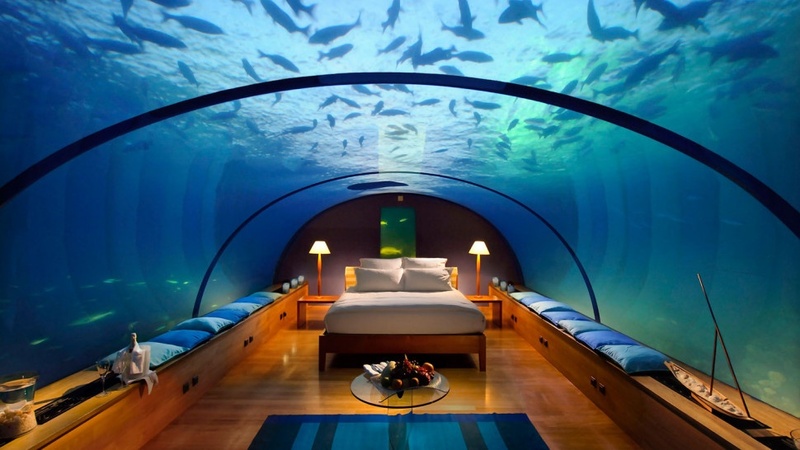 The experiences we curate for guests are unlike anything that can be booked online. Although we rely heavily on technology, a good concierge takes into account an individual’s preferences in order to make the most appropriate suggestions. A concierge can personalize the sights you see and your travel experience - things a computer cannot do. We use programs like ALICE to provide guests with individualized itineraries, details and confirmations. I believe in the next 5 years, using technology in the concierge industry will become standard and we will become more accustomed to using these advanced tools to bring incredible experiences.